Local Stations Win Investigative Reporting Awards | Broadcast Public Service: Local Stations. Big Impact. 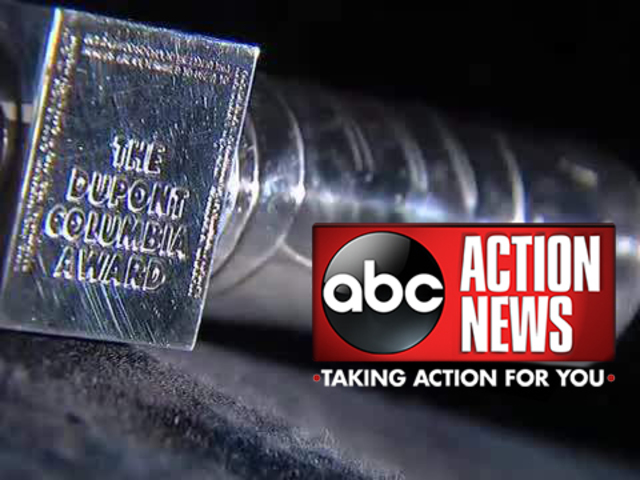 Four stations received Alfred I. duPont-Columbia University Awards for investigative reporting. The E.W. Scripps Company’s ABC affiliate WFTS Tampa program "Incapacitated: Florida’s Guardianship Program," exposed fraud by court appointed guardians and led to legislative changes. Gannett Broadcasting’s CBS affiliate WTSP Tampa’s year-long investigation, "Short Yellows and the Red Light Fight," showed that local governments manipulate technology to make yellow lights shorter, increasing the number of tickets given to safe drivers. Gannett’s CBS Affiliate WLTX Columbia, S.C. was honored for "DDS: When the System Fails," an investigation into failures in South Carolina’s Department of Social Services. Gannett’s NBC affiliate KPNX-TV Phoenix, Ariz. was honored for "Raked Over the Coals," which examined the Phoenix Fire Department’s arson squad.